We offer special pricing for cash-paying patients for most procedures. 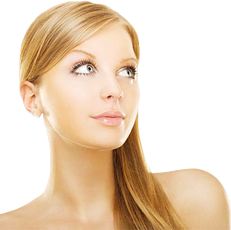 At the SkinMed Clinic you will benefit from advanced technologies to give optimal results for your specific needs. 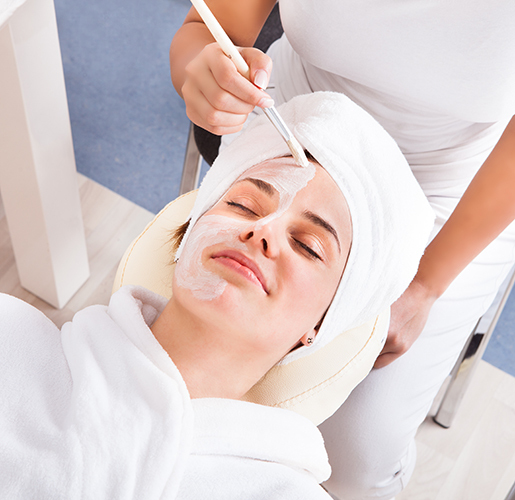 Our clinic exclusively utilizes the most advanced technology and modalities to provide non-surgical skin treatments in a professional & ethical environment. Mission Statement: We're passionate about building long-term relationships with our clients through our skilled and knowledgeable staff. We achieve this by providing an extraordinary client experience and excellent customer service in a relaxing environment. 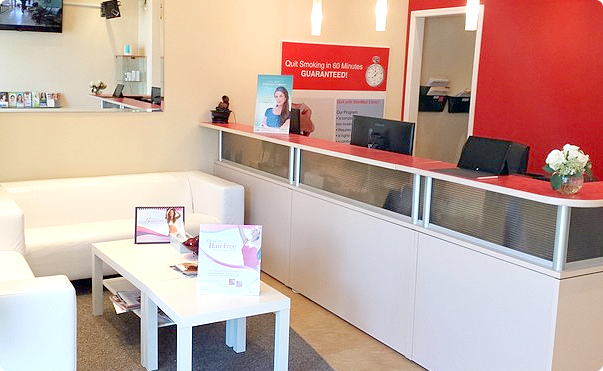 We are a staff of Skin Care Practitioners that base our success on our patients' long-term good health. 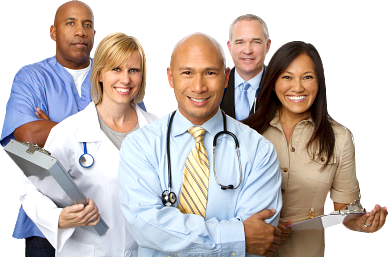 We believe in personalized care based on your health concerns. Skin Med Clinic has been wonderful in helping me through spider veins laser treatment . We trust Skinmed Staff and know they will treat me with the highest level of care. I absolutely LOVE this place. The owner is an absolute wonder when it comes to skin and she works miracles. She has been working with me for a couple months now to beautify my skin before my wedding and I am so happy I chose to come here. She is so friendly, willing to help, and genuinely cares for her clientele. 1000000% recommend.